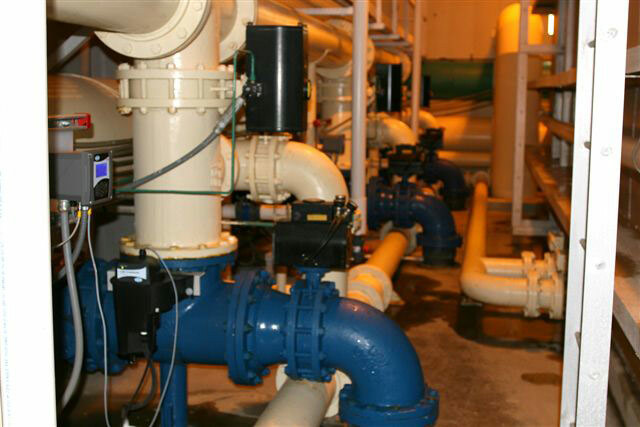 Gaston Engineering & Surveying provided project management, civil engineering design, and construction management and inspection for the City of Bozeman Water Treatment Plant Expansion Project. 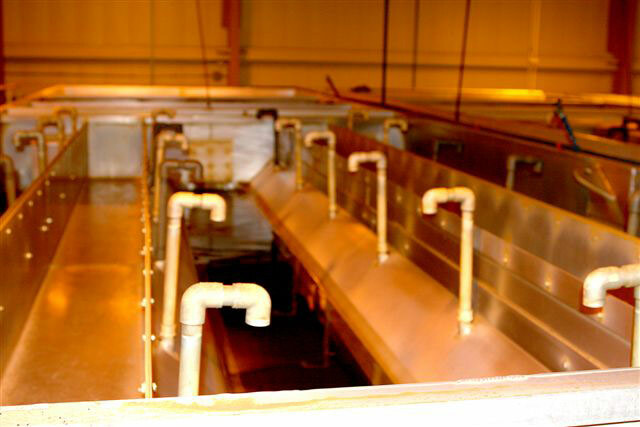 In need of doubling the existing treatment capacity of the Water Treatment Plant, the City of Bozeman employed the services of Gaston Engineering & Surveying to design and supervise additional filtering and a chemical feed system for the needed increased capacity. 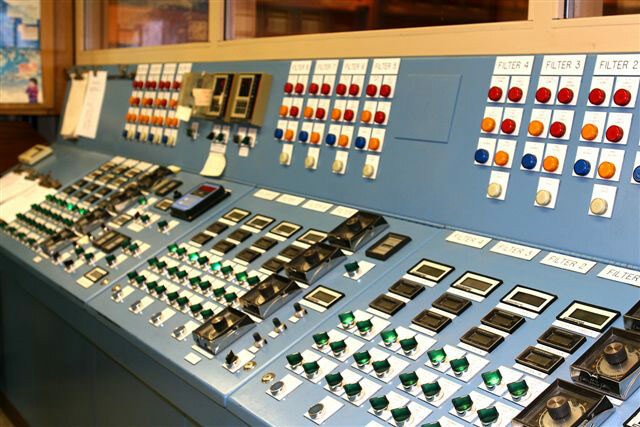 Existing plant controls were found to be obsolete. Therefore, a new control center was designed and installed to operate both the new and old filter units. 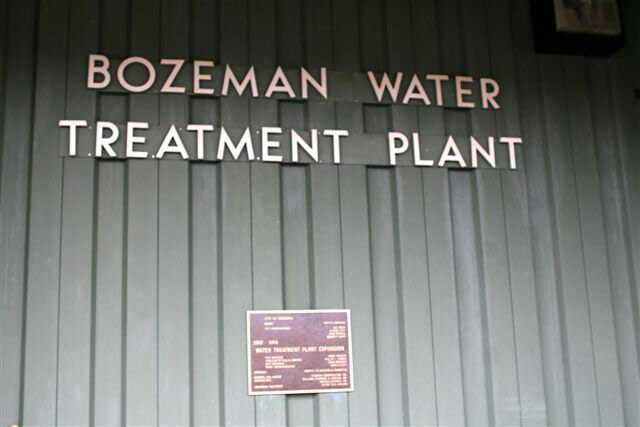 Existing yard and in-house piping needed to be revised to match this upgrade while continuing to provide continuous water treatment operation to the occupants of Bozeman. This project was successfully completed on time and on budget.